Canada’s National Energy Board (NEB) has commenced Detailed Route Hearings in the B.C. Lower Mainland area to solicit comments from landowners who have raised concerns with the proposed route of the Trans Mountain Expansion Project.. The hearings, which are taking place in Burnaby. B.C., started March 16, 2018 and conclude March 20, 2018. 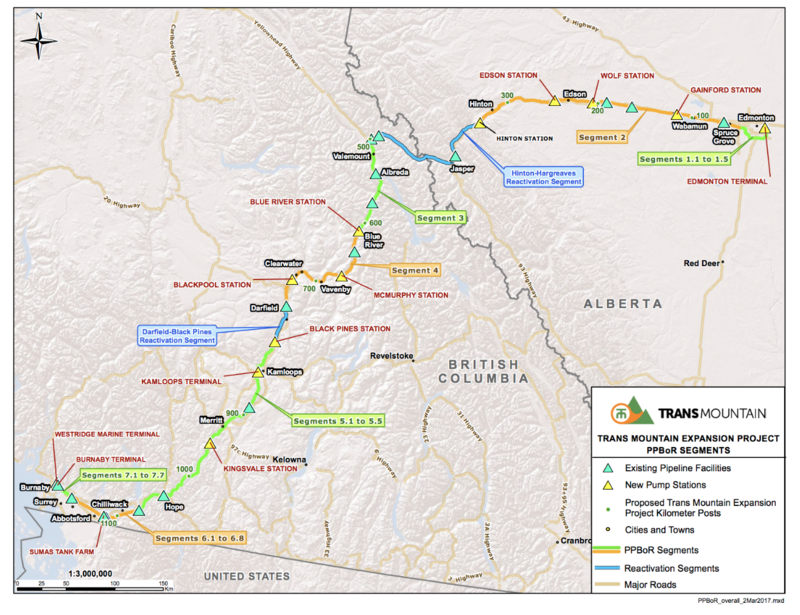 The 1,147-kilometer Trans Mountain Expansion Project was approved by the Government of Canada in November 2016 along an approximate 150 meter-wide pipeline corridor. The detailed route approval process will determine the exact placement of the new pipeline within the approved corridor.